Capital Cities duo Sebu Simonian and Ryan Merchant just made my Friday with the release of their new EP Swimming Pool Summer. I was so caught off guard when I heard their voices coming through my headphones at the office while listening to Spotify’s New Music Friday! The EP is super summery and upbeat. Long-time fans will not be disappointed. 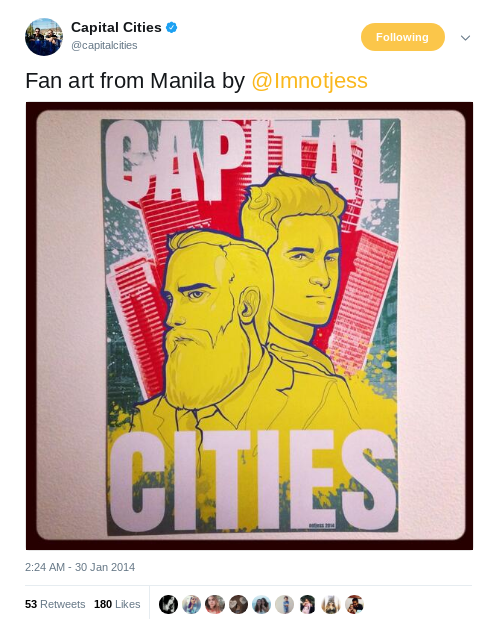 In celebration, let’s enjoy this fan art I found on Twitter by Filipino Capital Cities fan @imnotjess. I love how vibrant and fun the colors are in this poster-like fan art. Perfectly matches the personality of the band! 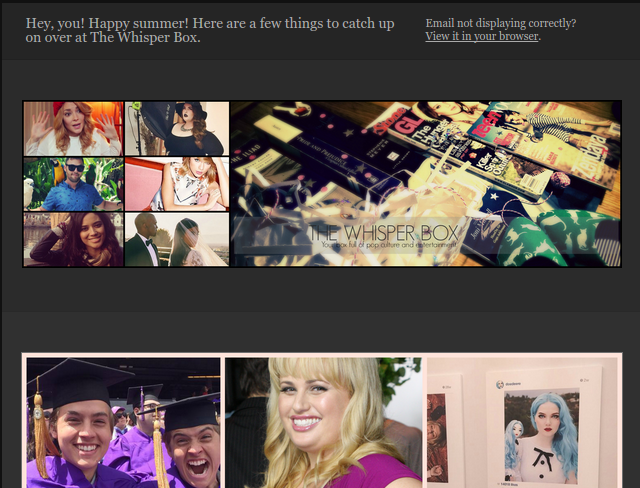 View the original fan art here, and check out Swimming Pool Summer. Let’s not even get into how late this Monthly Favorites post is. May 2017 was a month of laughs. Oh. Em. Gee. I don’t think I’ve had this much fun with pop culture news in a while. We got some awesome music videos during the month of May as well. 1. Donald Trump’s “Covfefe.” The tweet read round the world? 2. Jaden Smith’s hair as an accessory. When it comes to the MET Gala 2017, anything goes. 3. When a pineapple becomes modern art. Simply brilliant. 4. This couple went to prom dressed like the Obamas. YAAASSS. 1. “Passionfruit” (A R I Z O N A Cover). I might actually go as far to say I like this version better than Drake’s! Fan Art Fridays: Happy Birthday, Rowan Atkinson! Okay, so technically it’s Rowan Atkinson’s birthday, not Mr. Bean’s, but which name do we associate him with most? I don’t know one person that doesn’t like Mr. Bean. He’s the type of character that makes you realize how silly life can be if you look at it from a different perspective. I found this piece of fan art on Cereal Ink’s Twitter. It captures Mr. Bean’s essence perfectly, with the wide eyes and gullible facial expression. 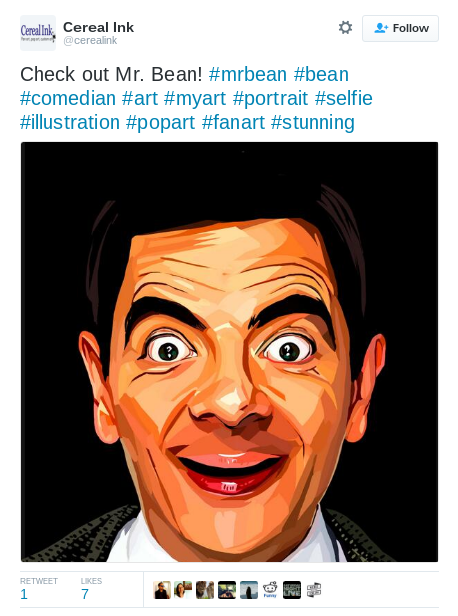 View the original fan art on Twitter, and enjoy Mr. Bean’s dance routine to Mr. Bombastic below! Today we got word from Calvin Harris via Twitter that he’s doing well after that car accident he got into last Friday. 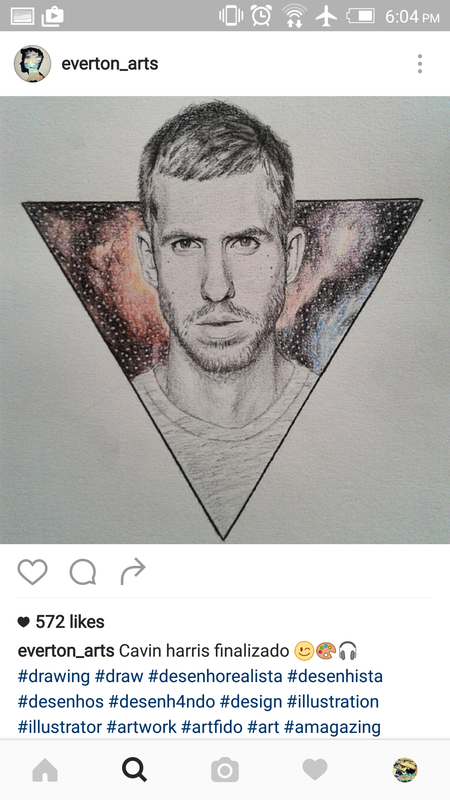 To celebrate, here’s some awesome fan art I found of Calvin Harris on Instagram by Everton. Loving that galactic vibe going on in the background. 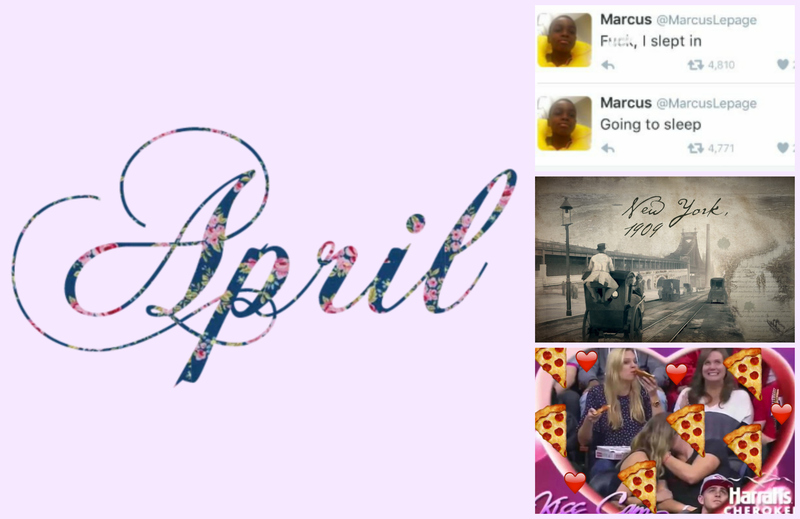 I can’t decide what part of April 2016 was worse: the fact that the whole “celebrities die in threes” turned into fours (Prince, Doris Roberts, Chyna, Victoria Wood), the fact that all the shows I’ve been watching are going on hiatus, or the sad reality that Mother Nature is denying NYC proper spring weather. Anyway, I managed to get excited about a few albums coming out in May, many of which are being teased with singles that were released in April. That and a few YouTube videos kept me going. 1. This kid Marcus Lepage took a 7 year long nap. And documented it on Twitter. 2. Alexey Zakharov created a vintage NYC. I think it’s so cool that he was able to do this using photographs! 3. Pizza kisses. Because who needs another human for the kiss cam when you have pizza? 1. “Coast to Coast” by Satin Jackets. Hands down, this song is part of one of the best albums I’ve heard this year so far! 2. “Better” by Meghan Trainor. 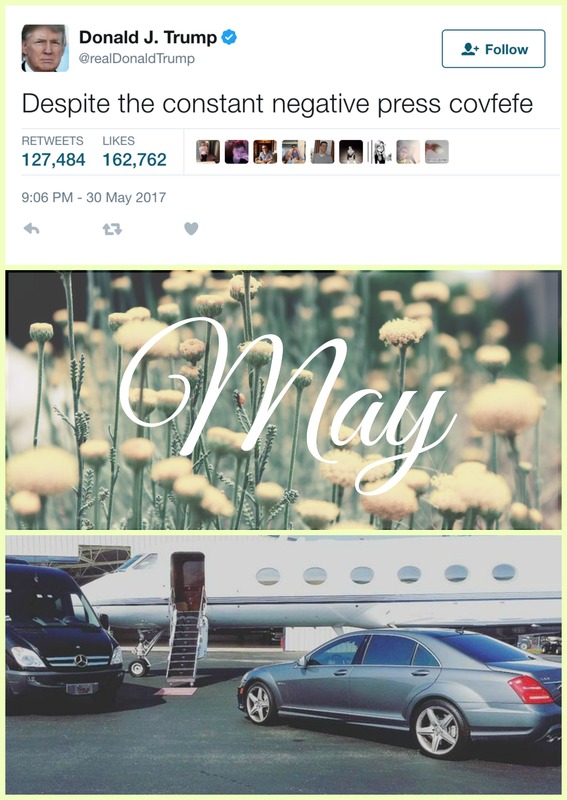 So excited to hear Thank You in May. 4. “Guillotine” by Jon Bellion feat. Travis Mendes. Only Jon Bellion can make something as gruesome as a song about getting decapitated sound cheerful. 1. Taylor Swift is tearing it up in this iTunes commercial. And falling off treadmills. 2. Elvy Yost caught Jay Hayden dancing on the set of ABC’s The Catch. He’s got the moves but not the lyrics. 3. Ariana Grande’s new album track preview. Cannot. Wait. 1. Limitless, “The Finale Part 2.” The only good thing that came out of all this is that Piper is safe. 2. The Catch, “The Princess and the I.P.” Let’s just hope Alice’s decision to save Ben doesn’t end up hurting her in the end. 3. Scandal, “Buckle Up.” That Mellie and Fitz moment made this one of my favorite episodes to date. 1. James Corden, Melissa McCarthy and Kristen Shaal make fools of themselves with mouthguards. I lost it with the bubbles bit. 2. Alonzo Lerone addresses Uma Kompton. This woman is literally a joke. “Sewerside”? Stahp. 3. Cats on leashes. Poor cat was being dragged down the sidewalk. 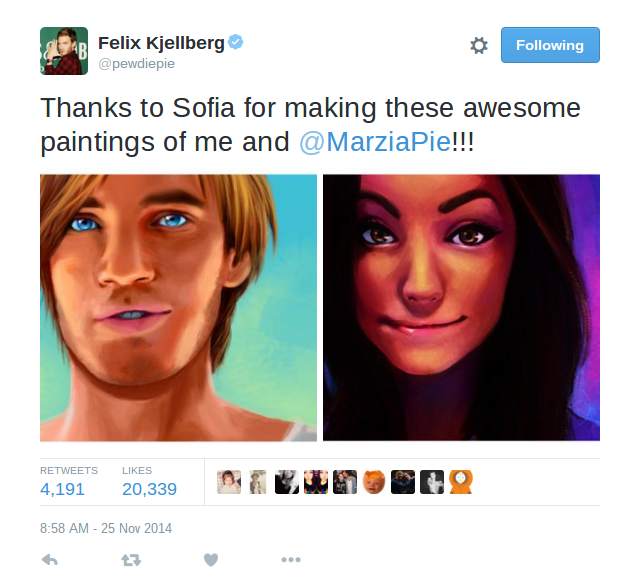 Almost exactly a year ago, PewDiePie (Felix Kjellberg) found this digital drawing a fan named Sofia made of him and his girlfriend CutiePieMarzia (Marzia Bisognin). They look so real it’s scary! Some fans commented that Marzia looks like a Disney princess (which she does, indeed). Sofia managed to get her eyebrows just right! Marzia and Felix are on my list of favorite YouTuber couples that have been together for a very long time. Like, if they were to break up the world would end. This Friday is the last Friday that falls during NaNoWriMo, so here’s your last fan fiction story. It’s an alternate version of how Felix and Marzia first met. Enjoy, and watch a layer by layer presentation of how Sofia made the fan art! Unless you’ve been living under a rock for the last few days, you’ll already know that Shia LaBeouf watched all his movies in reverse chronological order from November 10th to November 12th at the Angelika Film Center as part of his latest performance art project called #ALLMYMOVIES. Admission was free, so you can imagine how many people were waiting to enter that theater. The whole thing was live streamed, so we had a front row seat of Shia’s face the entire three days. 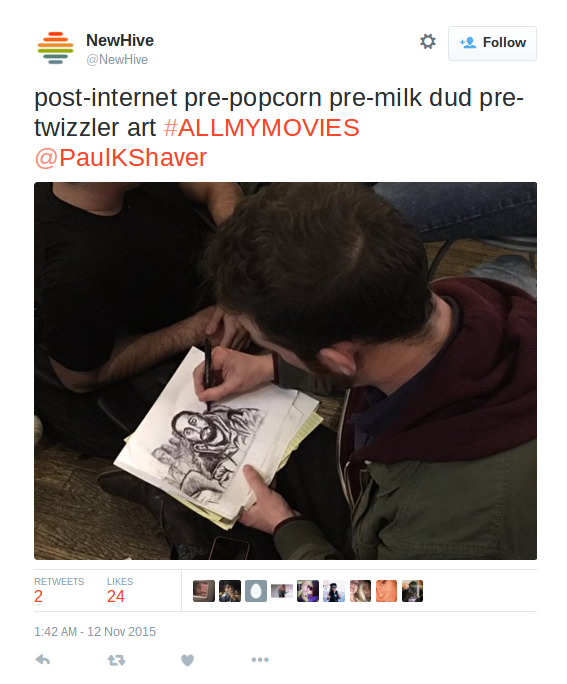 A fan in what looks like the concession area or lobby of the theater sketched an awesome drawing of Shia watching his movies. The sketch has a slightly courtroom cartoon look to it, which is ironic because in a way the audience and Shia himself were like judges evaluating his filmography during #ALLMYMOVIES. As I mentioned last week, every Fan Art Fridays during NaNoWriMo will also have a fan fiction presented at the end, so here’s this week’s! Enjoy, and view the original sketch on Twitter.